The most important part of the tyre is the point of contact to the road/ground. 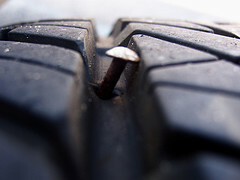 As the tyre is used, the tread is worn down and the tyre traction can be limited. The legal limit for tread in the UK is 1.6mm, we will check to ensure there is enough tread left on your tyres. The tyre sidewall is an important element of your tyres structure. 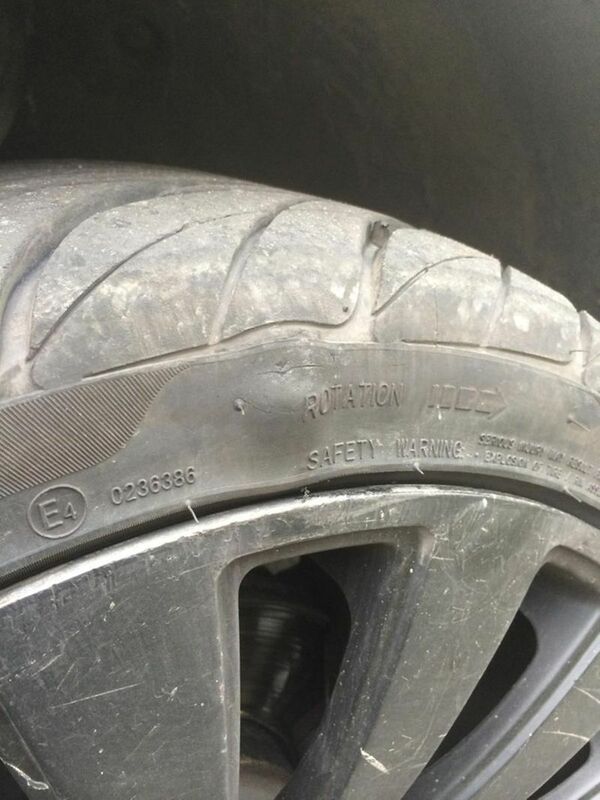 It’s important to check your sidewall frequently for cuts or damage, to minimise the chance of a tyre blow-out. If you notice any small cuts on your sidewall 25mm+ in length or that look deep, we recommend you have it checked out as soon as possible. Tyre punctures often result in a flat tyre or slow deflation, we will check tyres for any punctures and objects stuck in the tyre that could cause future punctures, such as foreign objects (e.g. nails). 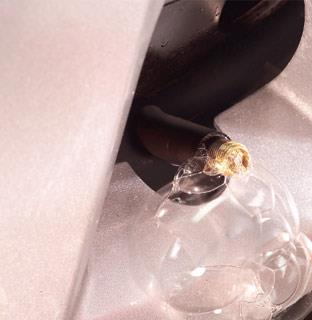 Depending on the extent of the damage, we may be able to remove the item and repair the puncture. Tyre valves are an important part of tyre safety. They are responsible for holding in the air pressure and a leak in a valve can cause the air pressure to drop. 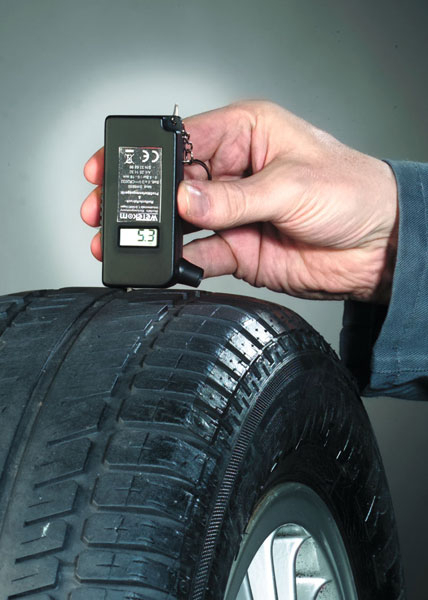 This can reduce the tyres effectiveness, as well as the lifetime of the tyre.